Message from the President - Minn-Dak Growers, Ltd.
Harris Peterson is the president and general manager of Minn-Dak Growers Ltd.  He also founded Minn-Dak Growers Ltd. in 1967. 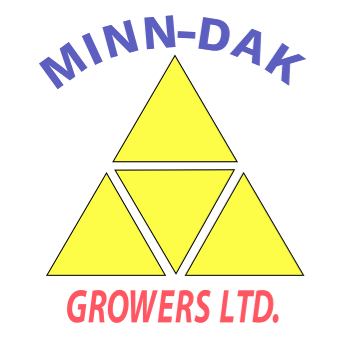 Minn-Dak Growers Ltd. has focused on becoming the leader in the specialty crop products. Our efforts follow a ‘field-to-table’ approach, which allows Minn-Dak Growers to keep abreast of the rapid changes in the food industry. The ‘field-to-table’ approach integrates crop production, processing, quality control, and marketing. We assist our growers in planning and implementing all aspects of farming operations so that they can fit specialty crops profitably in their cropping systems. These efforts help ensure the best quality products to enter our processing plants. The latest processing equipment and laboratory technology ensure that our customers consistently receive quality food ingredients. This integrated research and development approach also helps Minn-Dak provide the best food ingredients to earn customers’ trust and stay on the cutting edge of the food ingredients industry. Our goal is to establish www.minndak.com as one of the most valuable websites for people in the specialty crop food industry. Please bookmark this site for quick access and to see regular updates. In closing, we would like to know what you would like to see added to the site that could help improve your business and serve the customers better.